America is known for being the land of milk and honey, of course that is figuratively speaking, but why do a lot of people wants to go to America, and why is it one of the most desired dream to catch? Being a part of this nation is such a sought after status that makes everyone clamor and would do everything just to reach that ultimate american dream. Getting a green card is just the start of being a part of everyone’s dream fulfillment but the ultimate is getting the citizenship that proves you are part of one of the most powerful and most influential country in the world. After staying in the US for 5 years as a Legal permanent resident or 3 years for those who are married to a US citizen, an immigrant with a legal status can apply for naturalization. 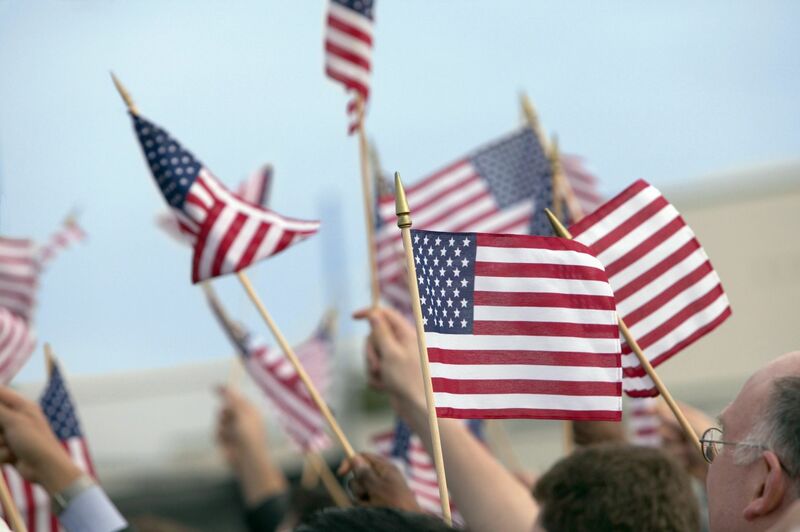 Once the naturalization has been granted, the newly naturalized citizen have the following benefits. Let us count some of the benefits or advantages of being a part of this first world country. Can apply for a US passport or the eagle passport, and with this passport a US Citizen can travel to 174 countries and territories visa-free or with visa on arrival. You can retire anywhere in the world without losing your retirement income. Dual Citizenship can be obtained. Besides this known benefits of being a US citizen there are unwritten rules when you are an eagle passport holder. We all know that US citizens can travel to 174 countries visa free or on arrival, but from what I have seen and experienced, being an american citizen can have “extra benefits”. Immigration officials are nicer to you, they will not give you the hard time being questioned about your possible stay in certain countries. when people finds out that you are an american citizen you tend to be treated extra special by the locals. there are some people who sees you as intelligent, confident and wealthy, so you can get away by just wearing T-shirt and shorts out in the public. when you are in a different country, you feel safe and secure because you know the US consulate will take care of you in case their is a problem that arise. if you decide to live temporarily or permanently in a different country, you can apply for any loans or can purchase anything just because they think you came from a wealthy country and there is a bigger chance of getting approved. when things gets worse than planned you can always go back to the US and start all over again without applying for a re-entry. of course your money’s value is always bigger outside the US, well with the exception of UK. Sounds cocky, but walking with a US passport in an airport is always an envious position to those who are non-citizens. These are just my opinion according to my own observation, so it may be inaccurate to some people, but I would not post any other way. How about you? What do you think are the benefits of being an american citizen? Feel free to write down you comment below or if I have missed on “unwritten benefits” please feel free to write it down and let us start a conversation. And oh by the way, do not forget to click on some of my advertisers for this helps in making my blog site active.